This delightful cognac liqueur. 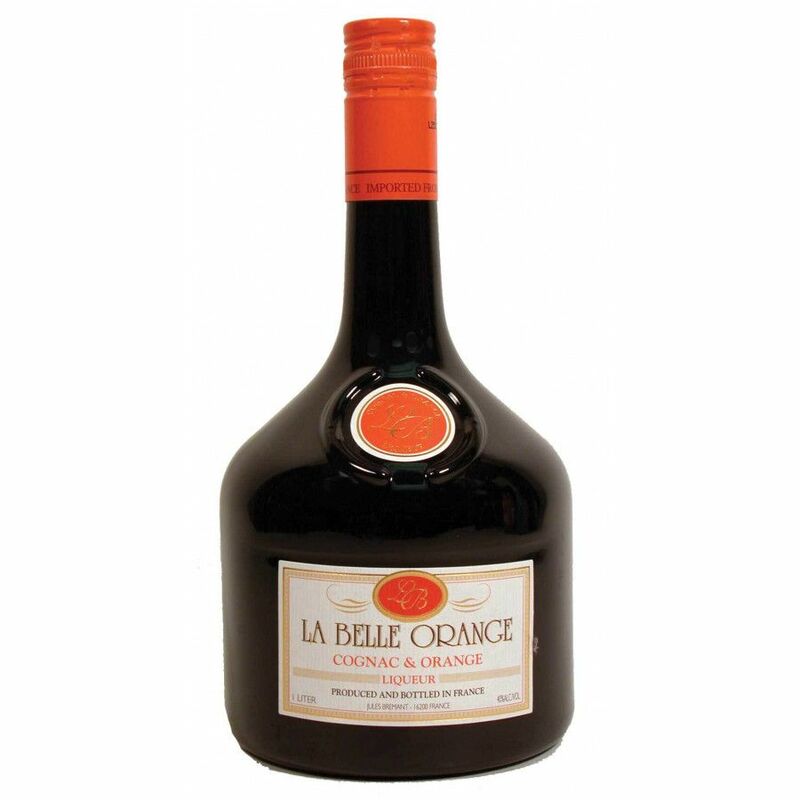 La Belle Orange by Louis Royer, boasts a perfect balance between the strength of the orange and the aroma of cognac. Ripe, sun-laden orange trees impart their flavor, bringing to mind images of plump, juicy fruits bearing their weight on the branches and boughs. This taste and aroma, combined with Louis Royer Cognac, has created a wonderful liqueur that can be enjoyed in many ways. Try it cold over ice, with your favorite mixer for a long drink on a hot day, or as a base in a cocktail. Versatile and enjoyable - a great and alternative way to enjoy cognac.